Drs. 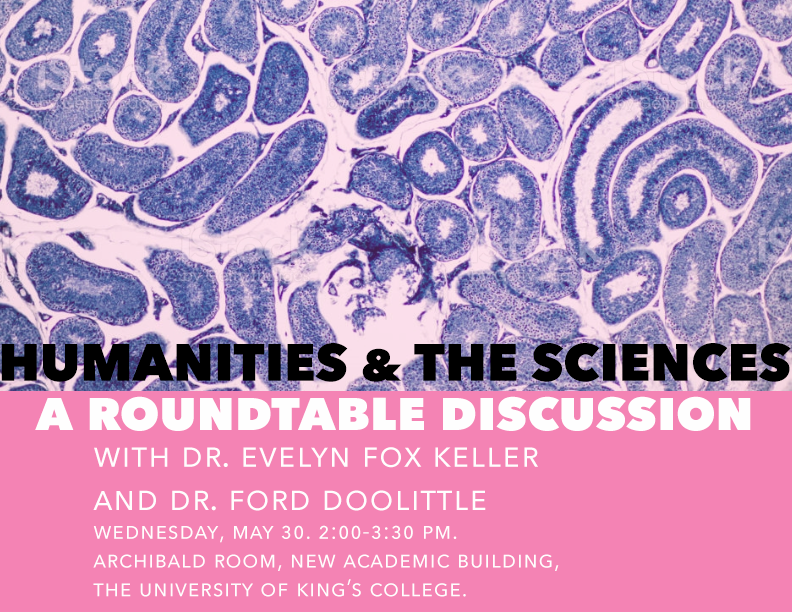 Fox Keller and Doolittle will be joined by Dalhousie and King’s faculty and friends and students to discuss the relationship between sciences and humanities in the modern university and also focus on Dr. Doolittle’s recent work in the philosophy of biology and Dr. Fox Keller’s work on gender in science. 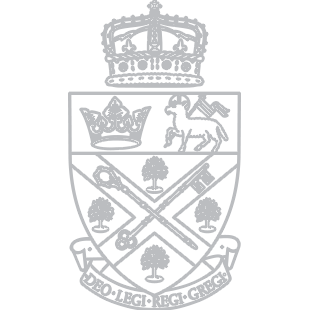 What are the areas of common ground in the humanities and sciences for both teaching and research, (internationally, and esp. in the unique context of Dal/King’s). How is the relationship evolving? What do you think is the greatest strength and dangers? Are the institutional segregations of these fields of study (teaching and research) merited: what is ‘right’ about the silos? What are the limits of interdisciplinarity? How can interdisciplinary programmes (such as HOST, EMSP, CSP and FYP) contribute to the development of this dialogue in a broader sense? This event is the first in a series celebrating the achievements of Drs. Fox Keller and Doolittle in conjunction with the Honorary Doctorates that the University of King’s College is granting each of them. For more information about the second event, see the event here. 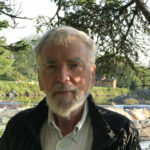 Dr. Ford Doolittle is Professor Emeritus at Dalhousie’s Department of Biochemistry and Molecular Biology. Dr. Doolittle examines prevailing concepts in genomics, molecular biology and microbial ecology, most often as these reflect understandings of evolution by natural selection. A leading evolutionary and molecular biologist, his scientific research has led him to receive the Gerhard Herzberg Canada Gold Medal from the Natural Sciences and Engineering Research Council of Canada (NSREC) and, most recently, the Killam Prize for Natural Sciences. 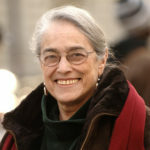 Dr. Evelyn Fox Keller is Professor Emerita of History and Philosophy of Science at the Massachusetts Institute of Technology. A leading scholar on the intersections between feminism and science, Dr. Fox Keller is a distinguished physicist and molecular biologist as well. She has been awarded numerous academic and professional honours, including Bernal Prize for the Social Studies of Science in 2011 and the Dan David Prize this past year. The Archibald Room is located on the top floor of the New Academic Building at the University of King’s College. The room is accessible via elevator. This event will take place in K’jipuktuk, on unceded and unsurrendered Mi’kmaq territory, where we work, study and innovate. For directions or for more information, contact paisleyc@dal.ca or gordon.mcouat@ukings.ca. Find the event on Facebook.